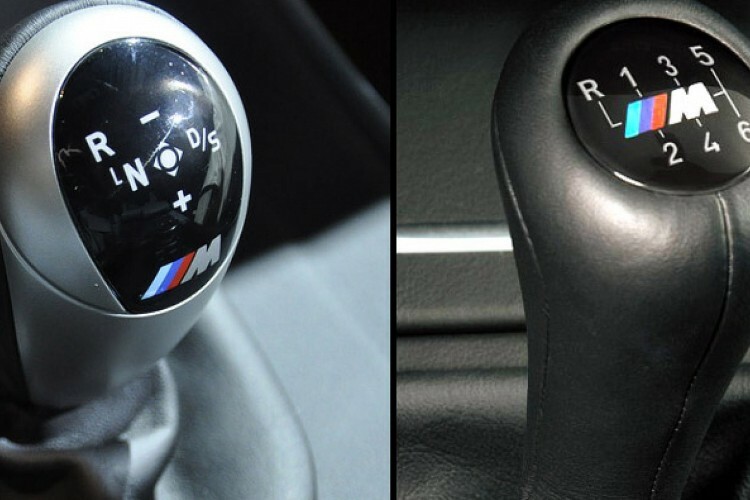 It is not yet official, but according to our sister magazine Bimmertoday, BMW plans to further reduce the variants offered with a manual transmission. The classic gearbox is therefore increasingly becoming the exotic in the model range, which is now available only for entry-level models and a few sporty top cars. The news come as no surprise. Over the years, BMW has often mentioned the customers’ lack of interest in manuals – with the exception of few markets – and the business case and the development investment is getting harder to justify. Furthermore, sources say that the further planned reduction of manual gearboxes will affect the entry-level models as well. In Europe, the F32 420d Coupé and the F33 420d Convertible, as well as the F36 318d Gran Coupe and 320d Gran Coupe will be available in the future only with eight-speed automatic transmission. The entry-level diesels of the series were anyway the last diesel engines of the series which could be ordered with the six-speed manual. With the commitment to the automatic transmission, of course, the base price increases by over 2,000 euros for those moving up from the manual box. The main reason for the increasingly widespread deletions of the manual gearbox option is the decline in demand over the years. More and more customers do not want to give up the comfort of a modern automatic transmission. As the software, which is constantly being developed, almost always chooses the right gear and almost completely eliminates the need for manual intervention, more manual-shift drivers could become fans of the automatic. Other issues that speak against the manual and in favor of the automatic transmissions are lower fuel consumption and consequently lower CO2 emissions in the cycle measurements. Even the most advanced assistance systems can only deliver their full potential in conjunction with automatic transmissions. As for good news, the purists will continue to have choices when it comes to M cars. 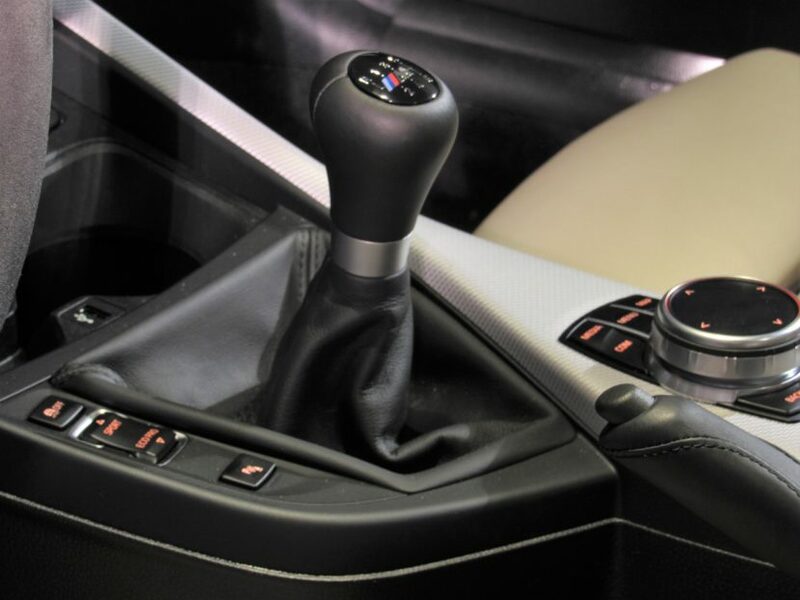 Not only the current BMW M2 Competition and the M4 models are available with the manual six-speed transmission, the next generation of M3 and M4 will be offered again with the third pedal. Will the new BMW 3 Series eventually get a manual in U.S.?